Coastal Anesthesiology Consultants staff provides a full range of anesthesia services for patients undergoing surgical procedures in our facilities. We are specially trained to provide pain management services for orthopedic surgery and echocardiography for cardiac surgery. We also have expertise in outpatient surgery. 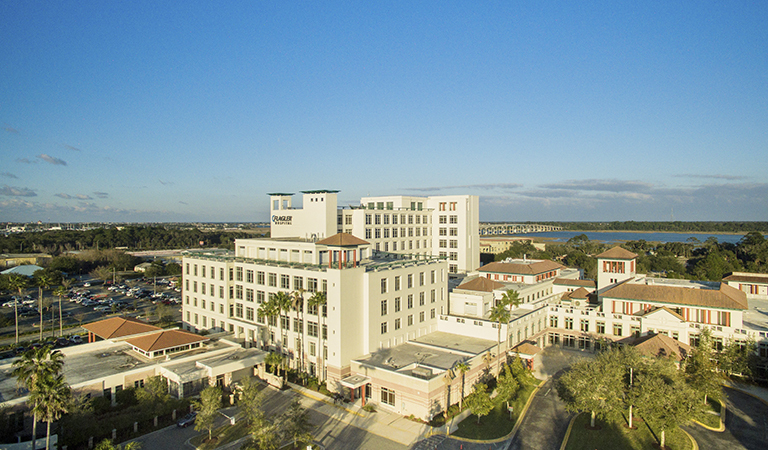 Providing service to patients at Flagler Hospital and Flagler Surgery Center in St. Augustine, Florida. 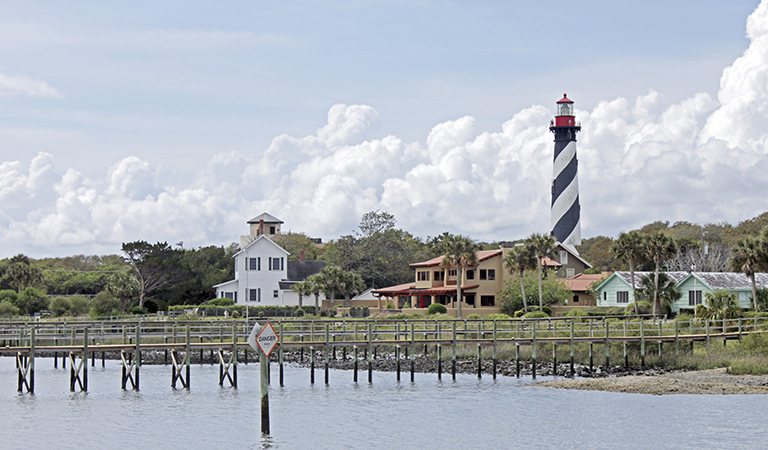 Coastal Anesthesiology Consultants is proud to provide service to patients at Flagler Hospital and Flagler Surgery Center in St. Augustine, Florida. Our team of anesthesiologists and nurse anesthetists take pride in providing the safest and most comfortable surgical experience. We are pleased to be part of the Flagler Hospital team that once again has garnered numerous awards from Health Grades, an independent consumer health rating agency. Please visit healthgrades.com to see how Flagler Hospital rates compare to other hospitals in the region. Thank you for visiting us on the web. We hope you find our site helpful in addressing your questions or concerns regarding our services or for putting you at ease prior to an upcoming surgical procedure. We look forward to serving you and extend our wishes for a smooth recovery. Coastal Anesthesiology Consultants staff provides a full range of anesthesia services for patients undergoing surgical procedures in our facilities. We are specially trained to provide pain management services for orthopedic surgeries and echocardiography for cardiac procedures. An increasing number of surgeries can be performed as outpatient procedures. Our staff works with nurses at facilities we serve to assure the comfort and safety of patients during surgery. For all questions related to service at Flagler Hospital or Flagler Surgery Center, you may reach us by contacting us in the following ways. For after hours urgent questions, please contact the Flagler Hospital operator at 904.819.5155. We provide preoperative instructions before your procedure, no matter what your condition. We are attentive to pain control after surgery, and we utilize a combination of oral and intravenous medications. We may use nerve blocks for increased comfort, and we have treatments for nausea and vomiting. An anesthesiologist will be available to you to discuss questions or concerns you have after you leave our facility. We are proud of our accomplishments in acute pain management after surgery. We were the first group in North Florida to begin using a local anesthetic that can last up to three days for nerve blocks. We continue to expand the use of long-acting nerve blocks to better manage pain and limit opioid needs. We specialize in placing epidural catheters and peripheral nerve catheters, two techniques that provide a continuous local anesthetic to nerves. These approaches are beneficial because patients experience fewer side effects from large doses of opioids and better pain control. Our practice provides intraoperative echocardiography services for all cardiac operations at Flagler Hospital. This technique allows our staff to show cardiac surgeons the extent of disease in the heart and major blood vessels. In some cases, echocardiography can be used to diagnose previously unrecognized disease. Surgeons experience more successful outcomes in surgery because of the imaging provided by echocardiography.